Walvis Bay is a city In Namibia and the name of the bay on which it lies. The bay is a safe haven for sea vessels because of its natural deep water harbour, being the only natural harbour of any size along the country’s coast. 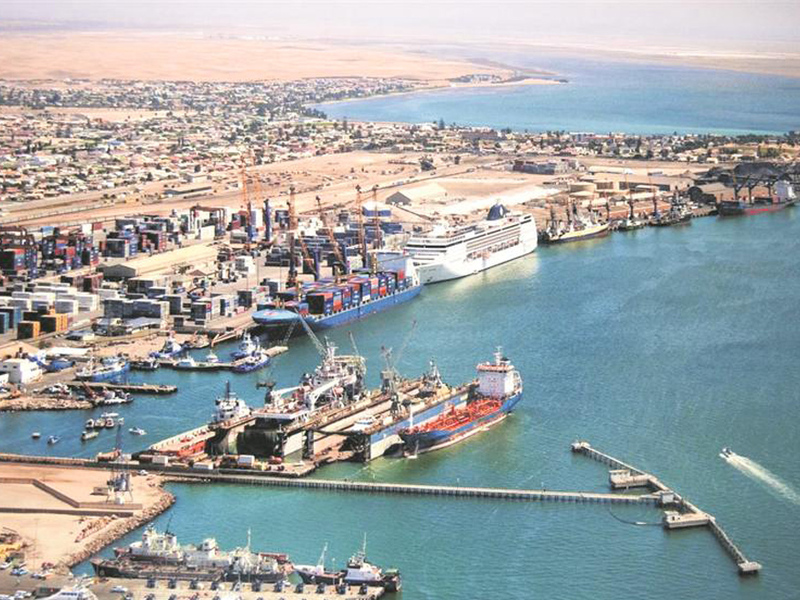 The Walvis Bay Export Processing Zone is an important facet of the local economy. We really are the experts when it comes to shipping to Namibia. Through our many years of experience and time served in the industry we have managed to negotiate some of the best rates on the market. We have particular strength when it comes to exporting vehicles of all types whether it be a small car to a double decker bus, we have shipped them all. We have an agent we work closely with to assist us with moving vehicles from Walvis Bay into bodering countries. This knowledge is crucial for the smooth and hassle free transit of your vehicle. We offer transit and clearance through to Plumtree , Victoria Falls & Kanzungula. We also offer assistance into other areas within Africa when Walvis Bay is used as the first port of import, contact us to enquire and we will give you information on what other areas we offer. This invaluable experience that we have built up has gained us a large client base who continue to ship with us through the decades. 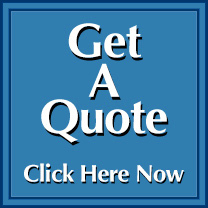 Call us on 01246 451231.